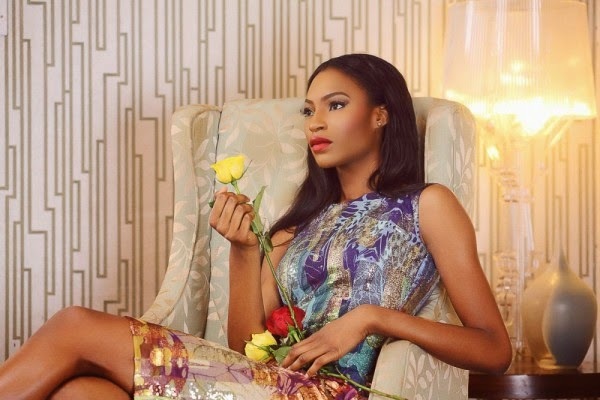 Lanre Da Silva ad campaign for their Spring/Summer 2014 collection is super sophisticate, with a edge. Featuring peplum, silhouette gowns, and her signature lacy bits framed in a profusion of summertime colors. This collections call to mind, spring time and harvest. The shoot was shot in a post-Victorian setting by Tobbie Macguire of TCD Photography with creative direction from Onyinye Fafi-Obi.